Red lipstick and the month of December have been BFFs for the last thousand years or so, and we’re cool with that — a poppin’ red pout is always in order. Holiday glam and classic red lipstick go hand-in-hand. We just thought we’d extend a friendly reminder that red lips aren’t the only option this season. How about we break out of the (bright red) box and try something a little different? 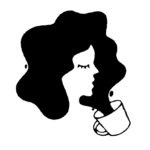 Don’t worry, we have something that will be just as glamorous and bewitching as crimson colored lipstick. After a LOT of digging, we found 16 glam lips products that are festive, fun, and seasonal. Basically, all that good stuff, but they just aren’t red. Nope, no scarlet hues allowed (unless your lips get stained by red wine!). For now, put down the Ruby Woo and make room in your beauty battle station for these metallics, golds, deep purples, greens, and shades of blue — yeah gurl, BLUE! Cake & Glory Metallic Lip Whip by Beauty Bakerie, $20. 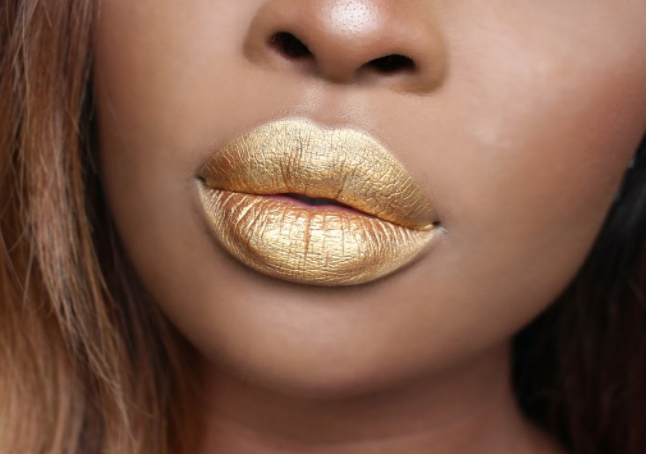 Why aren’t gold lipsticks getting the love they deserve? Ask your mom, chances are back in her day she was rockin’ a gold lip like it was nbd. 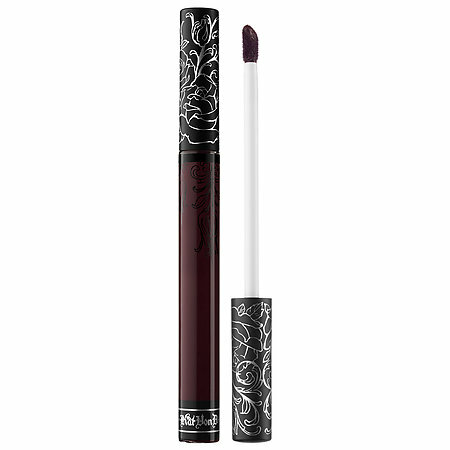 Damned Everlasting Liquid Lipstick by Kat Von D, $20. ‘Tis the season for VAMP. 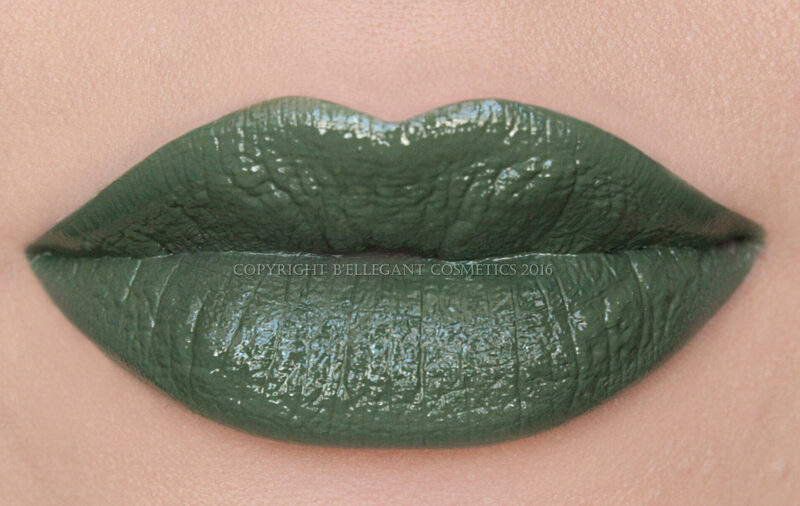 Camouflage by B’ellegant Cosmetics, $12. 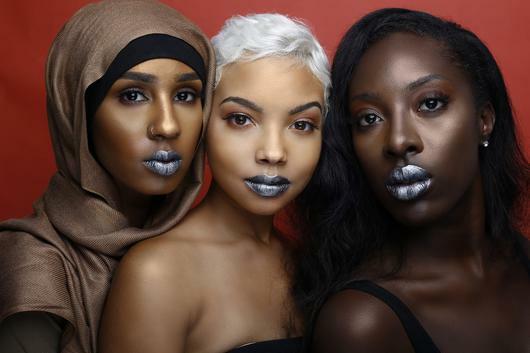 Goals Liquid Lip Slay by Makeup for Melanin Girls, $17. 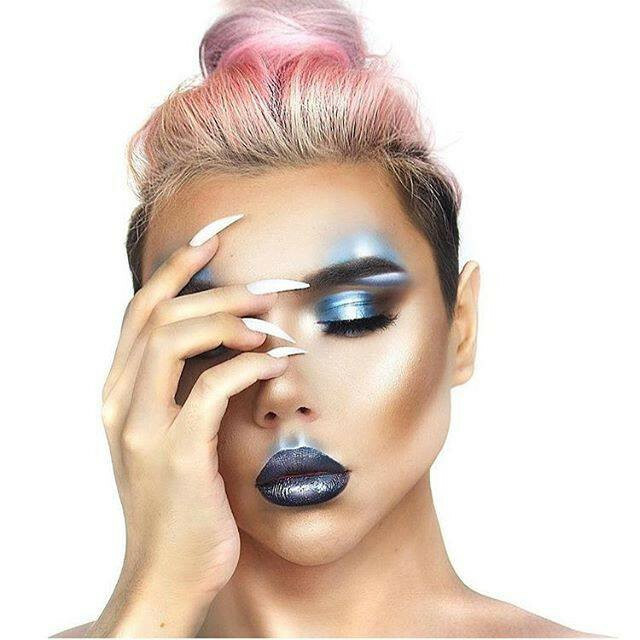 Give your glam a ’90s cyber goth twist. Trust us, your relatives will looove it. Squid Ink Amuse Bouche Lipstick by Bite Beauty, $26. Navy doesn’t get nearly the credit it deserves. It’s actually a pretty universally flattering hue. 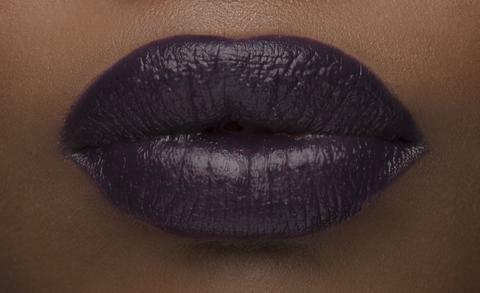 Galaxy Matte Lip Paint by Coloured Raine, $17. Get as ’90s as you can this season, but stop just short of the pencil thin brows. 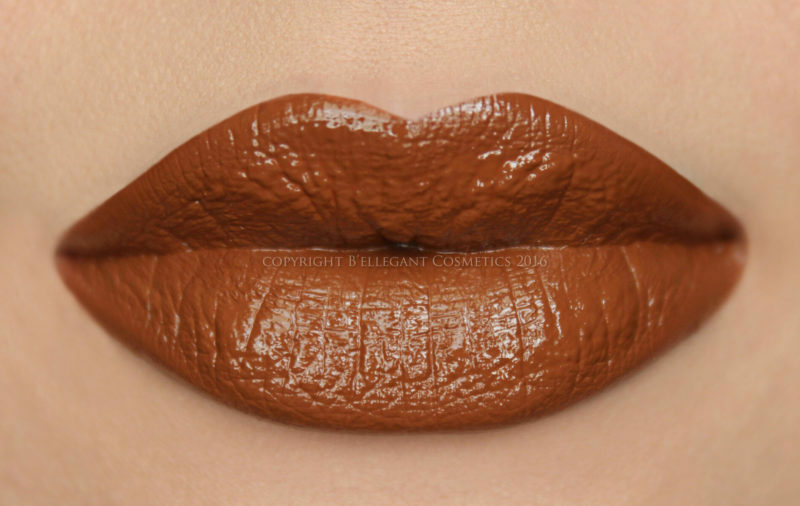 Honey by B’ellegant Cosmetics, $12. Potion Liquid Lipstick by Anastasia Beverly Hills, $20. You can never have too many moody hues. 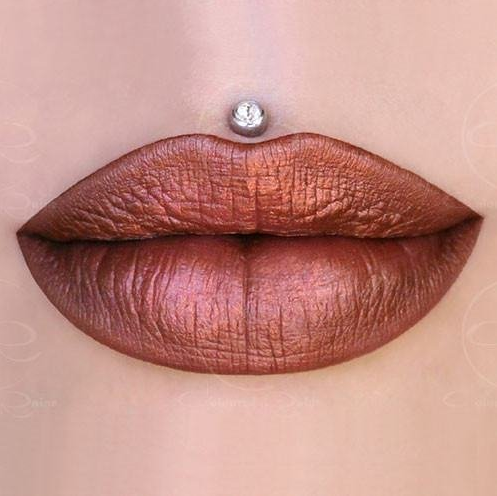 Mystic Metallic Lip Color by NineThree Beauty, $10. 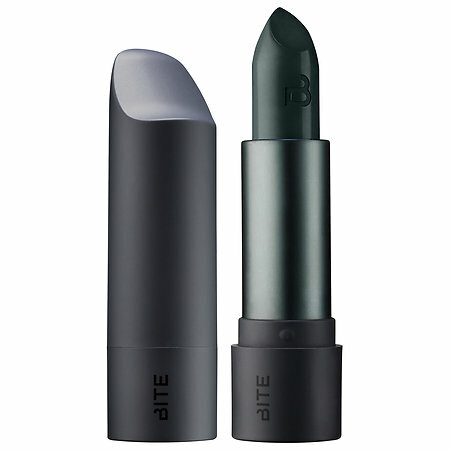 Kale Amuse Bouche Lipstick by Bite Beauty, $26. A few swipes of this deep green will put you in the holiday spirit — TRUST. Fame Matte Lip Paint by Coloured Raine, $17. This bronze lippie is the cool girl’s answer to holiday reds. Metalmorphosis by Pat McGrath, $60. The holy grail of golds. 1978 Lipstick by Gold Label Cosmetics, $14. 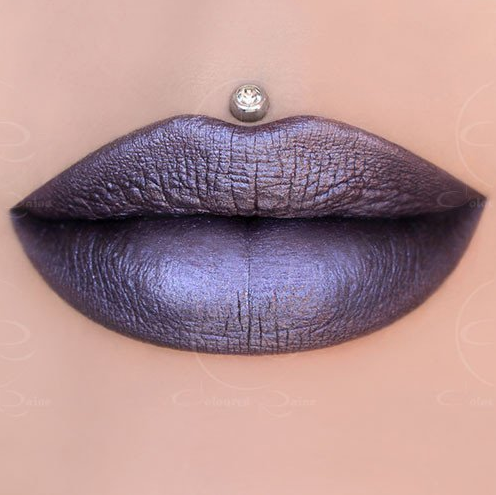 The perfect purple to compliment a silver shimmery shadow. 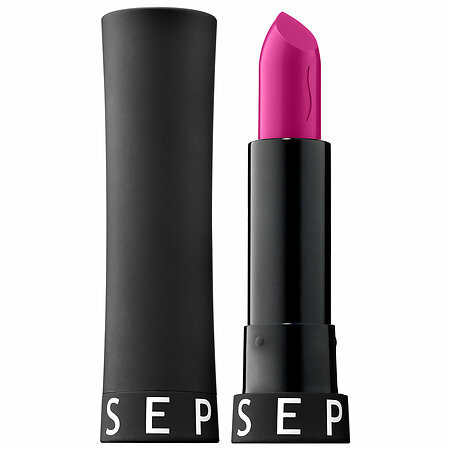 No Games Sephora Collection Rouge Matte Lipstick, $12.50. Hell yeah you can go bright pink for the holidays. Extra points if you add a ditzy ponytail for a full on Barbie look. King K Metal Lipstick by Kylie Cosmetics, $18. All of Kylie’s metal lip kits make for gorgeous holiday glam. Space Cake Metallic Lip Whip by Beauty Bakerie, $20. Hmmm, wonder if Grandma will mind us replicating this look for the family holiday photo. Thoughts? What color will you be rocking this holiday season?